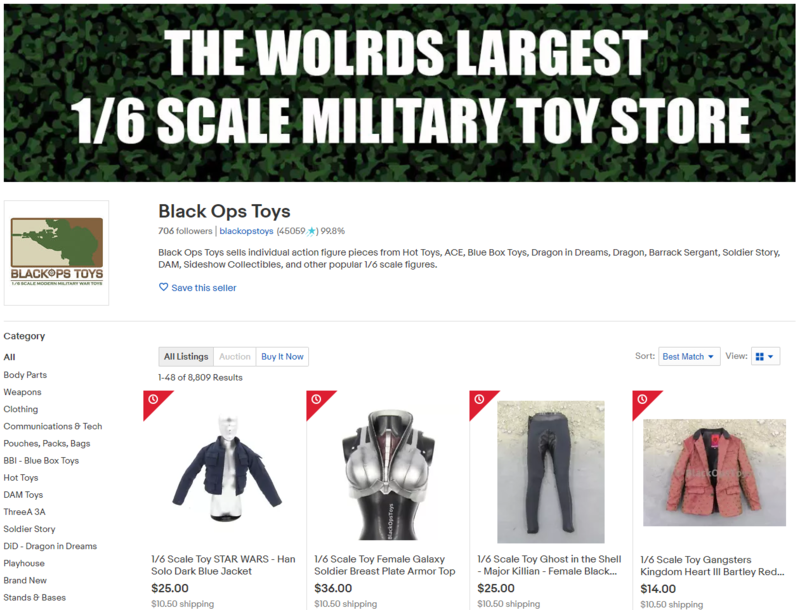 Black Ops Toys is a toy store which has been in business for over a decade. They needed a listing tool to help streamline listing their catalog of over 10,000 products. "BlackOpsToys has been on eBay for over 10 years. We started using inkFrog in Feb 2018. inkFrog has helped us speed up the listing process. Rebuilding a store with over 10,000 individual items before inkFrog was going to take an eternity, but once we set up listing templates, and other settings. It was a breeze." inkFrog connects to their Shopify store and pushes their inventory to eBay. When an order comes in it gets pushed to their Shopify store to keep it all in sync.